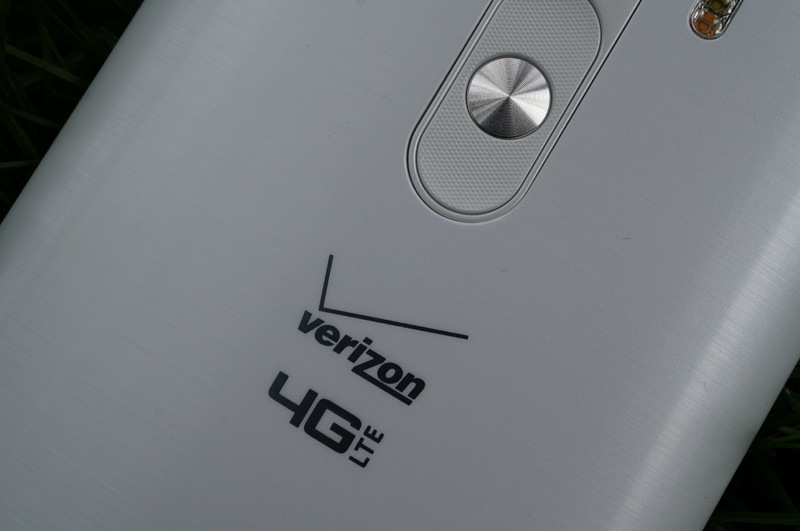 Last week, we exclusively reported that Verizon planned to begin throttling the top 5% of unlimited data users with 4G LTE phones come October 1, a move which Verizon has since confirmed. The throttling is a part of Big Red’s “Network Optimization” policy, which up until now has only affected 3G customers with unlimited data. As you can imagine, this news didn’t exactly excite those with unlimited data plans who have been long-time Verizon customers. According to a letter sent to Verizon Wireless CEO Dan Mead, FCC chairman Tom Wheeler isn’t excited either. He then moved on to Verizon’s obligations under the 700MHz C Block rules that Big Red adopted when it purchased spectrum for its LTE network and how this new policy could be in violation. These rules include not denying, limiting, or restricting the ability of end users to download and utilize applications of their choosing. Wheeler makes a good point in suggesting that in no way do these rules specifically state that unlimited data users could be used as an exception. The letter ends with Wheeler asking for responses to three specific questions. The first asks for an answer as to why Verizon is treating customers differently depending on their plan type. The second and third ask about the rationale behind Verizon’s brand new LTE network needing speed reductions and if they can justify this new policy consistent with those previously mentioned in the C Block rules. It’s a juicy letter, though we aren’t sure if it will lead to anything just yet. “Reasonable network management” concerns the technical management of your network; it is not a loophole designed to enhance your revenue streams. It is disturbing to me that Verizon Wireless would base its “network management” on distinctions among its customers’ data plans, rather than on network architecture or technology. The Commission has defined a network management practice to be reasonable “if it is appropriate and tailored to achieving a legitimate network management purpose, taking into account the particular network architecture and technology of the broadband Internet access service.” Such legitimate network management purposes could include: ensuring network security and integrity, including by addressing traffic that is harmful to the network; addressing traffic that is unwanted by end users (including by premise operators), such as by providing services or capabilities consistent with an end user’s choices regarding parental controls or security capabilities; and reducing or mitigating the effects of congestion on the network. I know of no past Commission statement that would treat as “reasonable network management” a decision to slow traffic to a user who has paid, after all, for “unlimited” service. How does Verizon Wireless justify this policy consistent with its continuing obligations under the 700 MHz C Block open platform rules, under which Verizon Wireless may not deny, limit, or restrict the ability of end users to download and utilize applications of their choosing on the C Block networks; how can this conduct be justified under the Commission’s 2010 Open Internet rules, including the transparency rule that remains in effect? Wednesday Poll: How Important is It to Have an SD Card Slot in Your Phone?